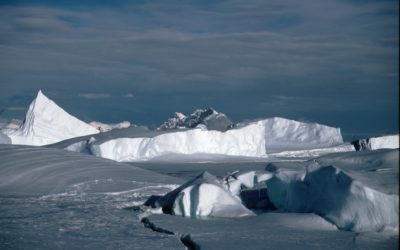 Explore these pages to access scientific data systems managed by the UK Polar Data Centre (UK PDC) and the Mapping and GIS team. 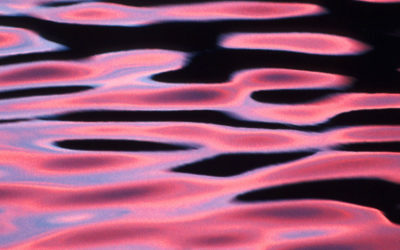 To search for datasets held by the UK PDC, a good place to start is the Discovery Metadata System – a web-based catalogue that allows you to discover and access datasets. 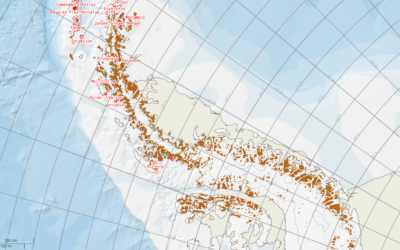 Other useful metadata systems include the Antarctic Master Directory and the NERC Data Catalogue Service. 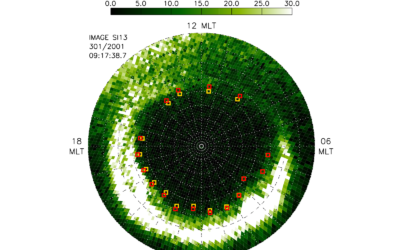 An online data access tool to discover, visualise and access atmospheric and space weather data holdings from the polar regions. 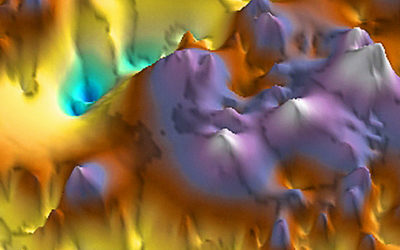 The SCAR ADD is a seamless compilation of topographic data for Antarctica to 60°S. 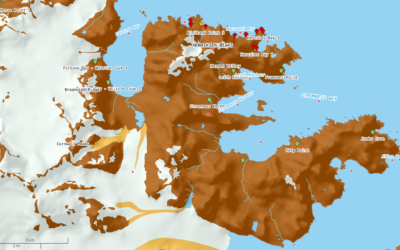 It is the place to go to get data such as Antarctic coastline or contours for working in desktop GIS. 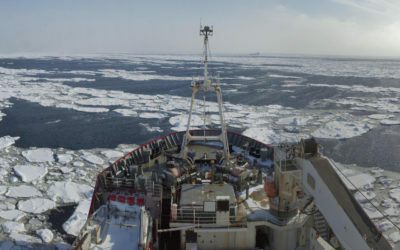 The EC-funded ICEMAR project is a GMES pilot service delivering sea ice information products directly to ships navigating through sea ice in the Arctic. 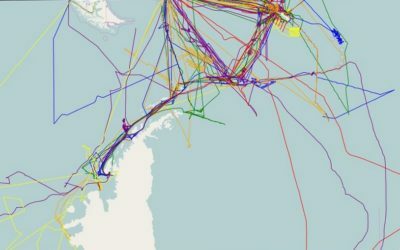 An interactive web tool allowing users to search for and visualise marine geophysical data collected on UK research vessels in the polar regions. 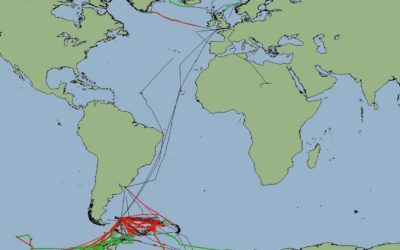 The Marine Metadata Project aims to enhance the availability and accessibility of BAS marine data. 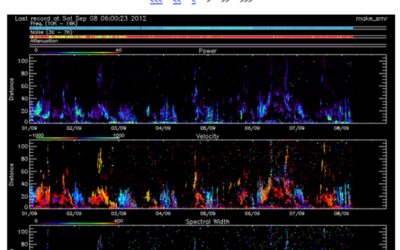 The NERC Airborne Geophysics Data Portal provides direct access to airborne survey data. 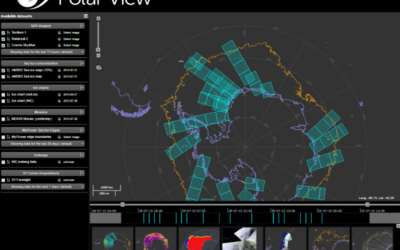 Polar View delivers information about sea ice direct to ships operating in the Southern Ocean. Visualise and download topographic, management and scientific data for South Georgia.